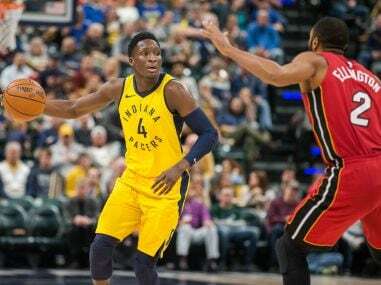 Darren Collison nailed a couple of clutch late three pointers as the Indiana Pacers clinched a post-season spot with a 113-107 overtime win over the Miami Heat. 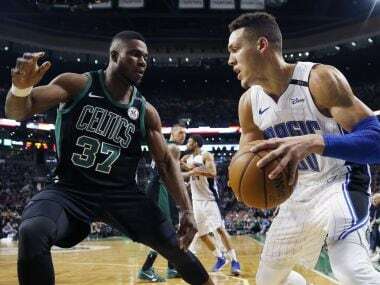 The Orlando Magic parlayed a big third quarter into a 103-95 upset of the Boston Celtics on Sunday, their third win in 20 games coming against the NBA's Eastern Conference leaders. 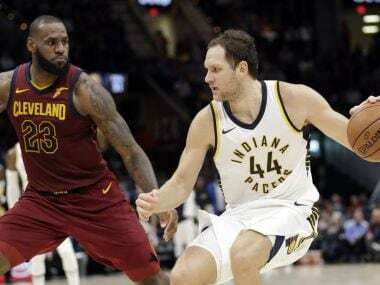 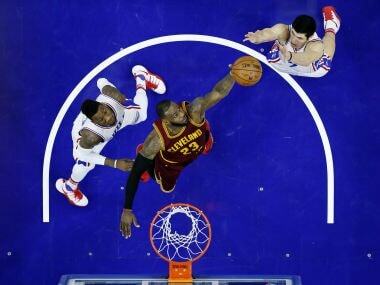 LeBron James delivered his third triple-double of the season as the Cleveland Cavaliers are off to one of the best starts in franchise history with a 112-108 win over Philadelphia.